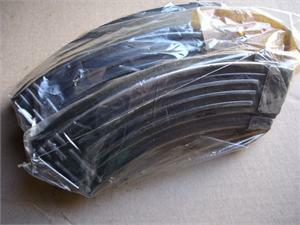 3-Pack of European, Ribbed style back AK-47 30-Round Magazines 7.62x39. Magazines will have Light to Heavy cosmoline. will show wear with some possible rust, dings, etc.